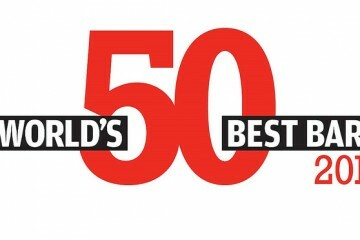 Over 500 Academy members from 55 countries voted in this year’s The World’s 50 Best Bars list and boy, what a list they’ve come up with. This year’s rankings takes in bars from over 24 cities and includes seven new entries, four re-entries and a brand new number one. Congratulations to all. 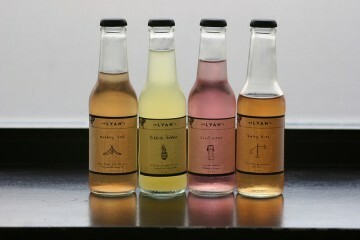 White Lyan – king of the cocktail jungle?